With fans eagerly anticipating the upcoming season, Sports Interactive and SEGA are delighted to announce that would-be managers will get the chance to ensure their team finishes top of the league when Football Manager 2019 hits the streets on Friday, November 2nd with a new look brand. 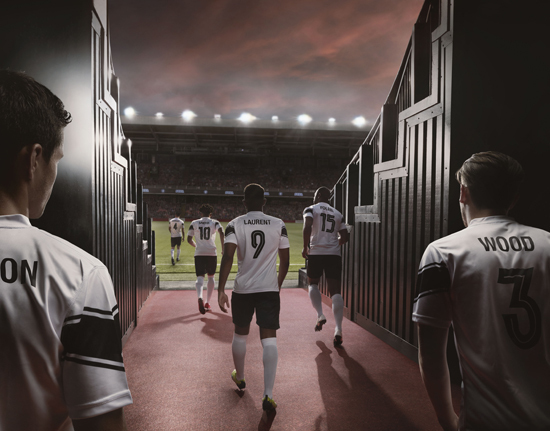 The first details of the key features in Football Manager 2019 will be revealed in late September through the relaunched Football Manager website..
Football Manager is the most realistic, in-depth and immersive football management simulation in the world. Putting you in the hot seat of any club in more than 50 countries across the world, Football Manager allows you to take on the role of a real-life manager: you decide who plays and who sits on the bench, and you’re in total control of tactics, team talks, substitutions and pitch-side instructions as you follow the match live with the acclaimed 3D match engine. In recent years Football Manager has become an integral part of football culture. The game’s hugely loyal fan base includes celebrities and footballers, and it has inspired books and comedy shows. There is even a full-length film, An Alternative Reality: The Football Manager Documentary (available on iTunes, Google Play and Steam) that highlights the game’s enduring appeal and influence within the professional game. 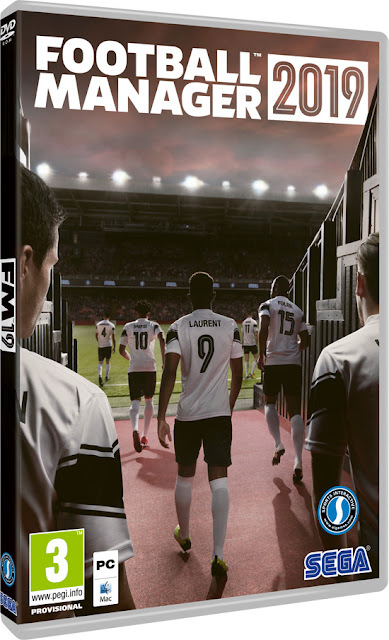 All three versions of the game – Football Manager 2019 (for PC and Mac), Football Manager 2019 Touch (for PC, Mac, iOS and Android) and Football Manager 2019 Mobile (for iOS and Android) will be released on November 2nd.